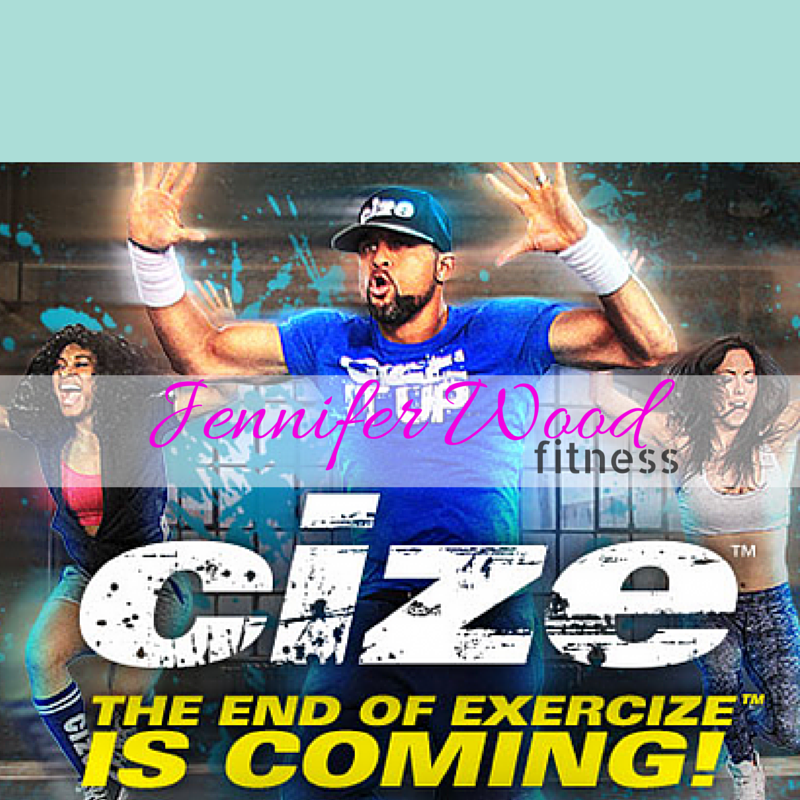 Jennifer Wood Fitness : Cize Workout Program Available for Purchase NOW! 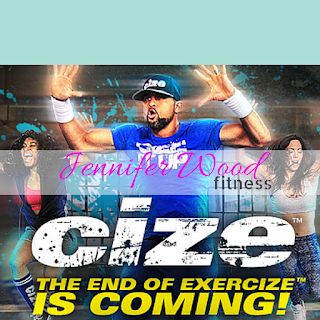 Cize Workout Program Available for Purchase NOW! Click here to order the workout program.